The recent WordPress photo challenge has the motto “Pure“. I thought I do upload a pure nature shot that I took some time ago in Reinfeld. It’s not that I always do know what I am doing, most often I do just experiment to find out how the photos turn out, and that’s basically what I did when I took the grass photo you can see in this post. 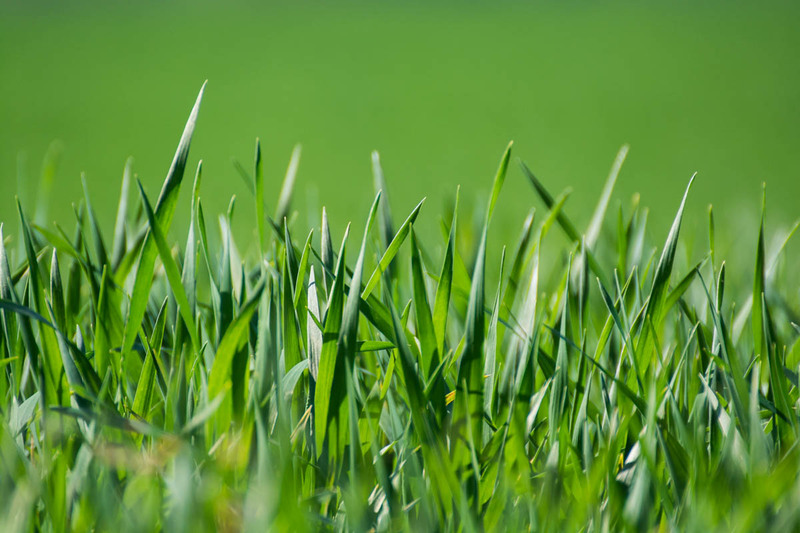 It’s pure grass, pure nature, and I love the minimalist approach as pure green looks interesting to me. I hope you like the photo too and check out my other nature photos if you like! Thank you Janet, I am glad you like the photo.